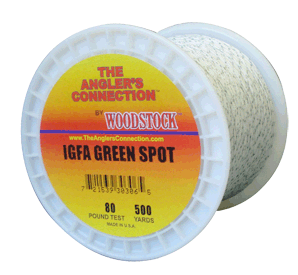 Color: Green Spot Our premier IGFA lines are heat set and waterproofed. Their low stretch and high abrasive resistance equals Trophy power! Used by more & more “finicky” fishermen every year!